We are determined to mobilize the means required to implement this Agenda through a revitalised Global Partnership for Sustainable Development, based on a spirit of strengthened global solidarity, focussed in particular on the needs of the poorest and most vulnerable and with the participation of all countries, all stakeholders and all people. 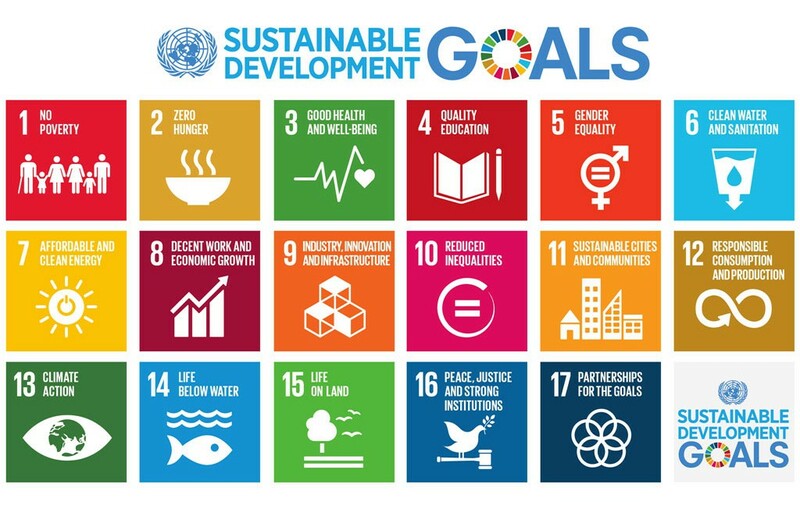 The interlinkages and integrated nature of the Sustainable Development Goals are of crucial importance in ensuring that the purpose of the new Agenda is realised. If we realize our ambitions across the full extent of the Agenda, the lives of all will be profoundly improved and our world will be transformed for the better.